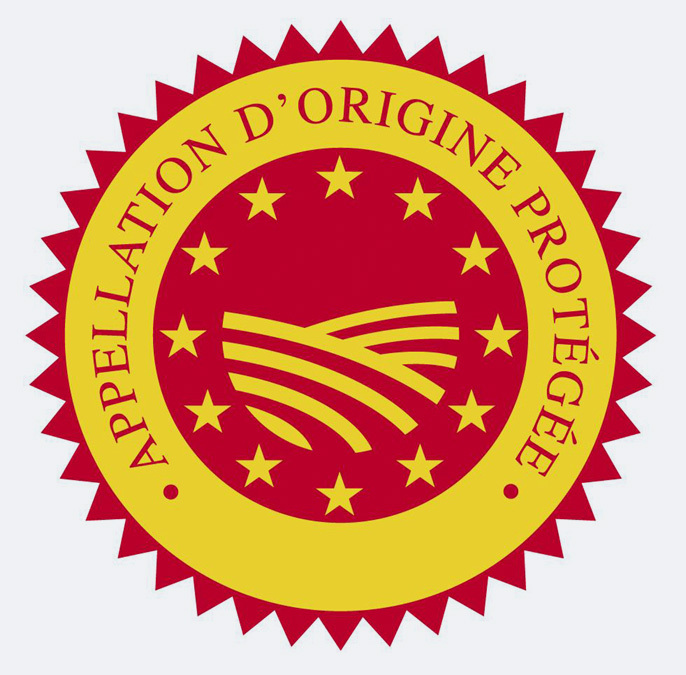 In France valid new name AOP for the highest quality wine level "wines of protected origin". The reason for this was the new EU wine market regulation that took effect in August 2009. Thus, EU-wide is now a source-controlled quality system prescribed that the wines in the two classes, namely without and with indication of the origin divided. The old name AOC may still be used. Introduced in 1949 category VDQS (Vin Délimité de Qualité Supérieure), which was considered as AOC precursor, was canceled without replacement. The manufacturing conditions must be prepared according to AOP standards and the reference to the terroir be detected. Only then is a high classification to AOP possible. The change from controlled to protected means a much more far-reaching and more transparent set of rules. An independent inspection organization checks whether a wine complies with the specifications of the specifications for the respective appellation. The controls cover the entire production chain, from the barrel to the bottle. The appellation then applies not only to a specific tank, but to the entire operation. The relation to the terroir is thus even more important than in AOC. There are the three levels AOP Cru (wines from a winery, location or parcel), AOP kommunal (municipality) and AOP regional (region). Above all, two far-sighted men created the basis. The first was Pierre Le Roy de Boiseaumarié (1890-1967), the owner of the Château Fortia in the southern Rhône in the 1920s defined an area that was responsible for 10 (later 13) grape varieties and the wine due to the prevailing there climate and of soil type was particularly well suited. After much effort, in 1929 there was finally a definition of borders, but only in 1935 was the area below Châteauneuf-du-Pape classified. This was also a decisive impulse for the term terroir, The second proponent was the Agriculture Professor Joseph Capus (1867-1947). This took the cheese scandal as an opportunity to denounce the usual procedure in Bordeaux to produce wine from any grapes and in any method. Under its influence 1927 the law was to specifications for the winemaking extended. It defined, inter alia, that only those grape varieties could be used, which are sacred by loyal, old imported, local custom. Thus, Capus pointed the right way and is therefore also the godfather of the Appellationsgesetzes, which is still called "la loi capus" today. This page was last modified at 4 November 2017 at 09:10.